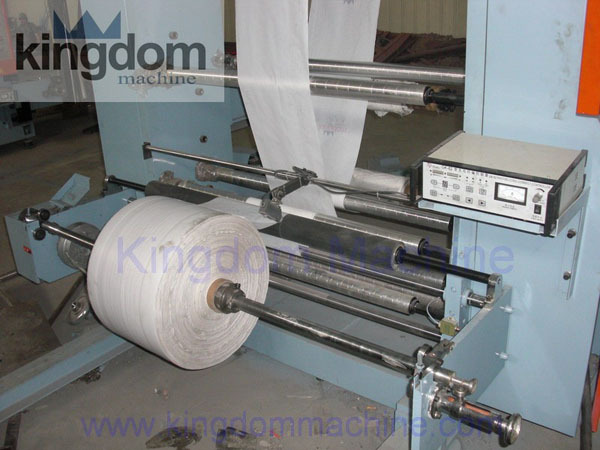 two Colour Flexo Printing Machine - Kingdom Machine Co.,Ltd. 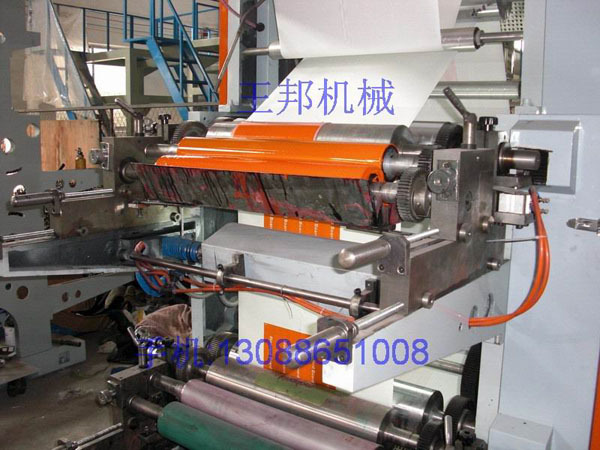 Two Colour Flexo Printing Machine suitable for printing such packing materials as PE film,PP film,non-woven fabric and roll paper, etc. It is a kind of ideal printing equipment for producing paper packing bag for food, supermarket handbag, vest bag and clothes bag, etc. 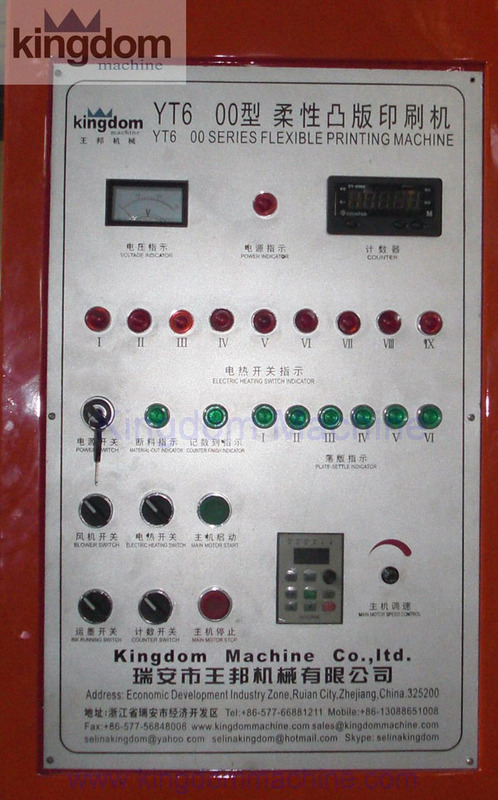 6.360 degree countinuous and adjustable longitudinal register device.